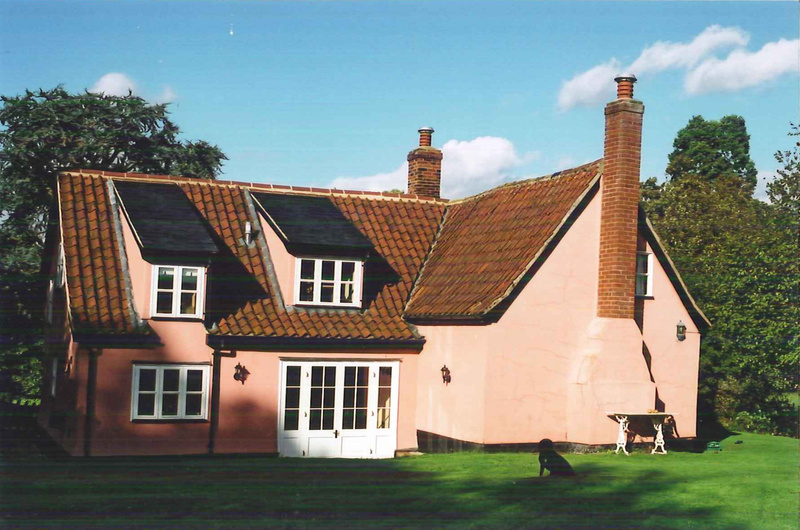 This timber framed rendered cottage with a clay pan tile roof in the Cambridgeshire village of West Wratting required remodelling following unsympathetic single-storey extensions and alterations. We were able to add a larger, two-storey new extension with a new entrance hall and study on the ground floor and an additional bedroom and family bathroom on the first floor. 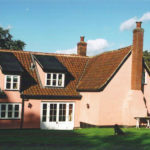 The external walls were rendered and clay pan tiles used on the roof, as they reflect the materials of the existing cottage.